#                                             preference using slashes: "-f 22/17/18". #                                             "-f mp4" and "-f flv" are also supported. 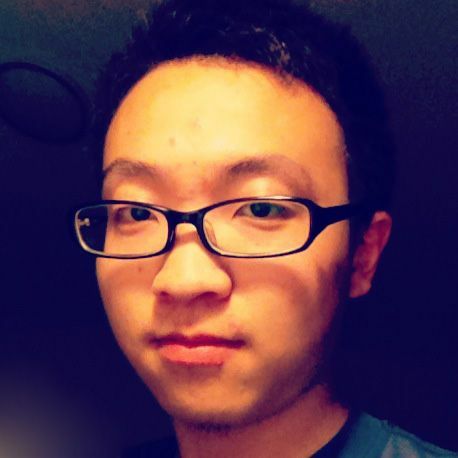 用终端下载 Youtube 视频 was published on February 23, 2015 by Jiang Jun.